Flowing water winds its way gently, not with force but following the path of least resistance. With patience and persistence, water penetrates the hardest stone. 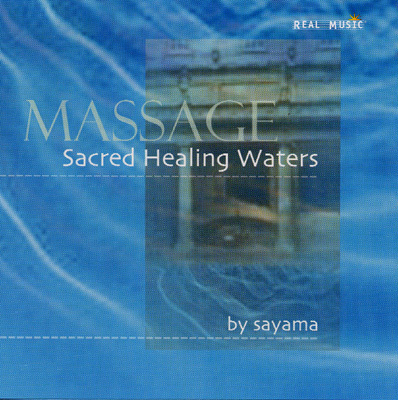 These soothing sounds of flowing water, blended harmoniously together with the breath of bamboo flutes, overtones of Chinese harp, tones of sound bowls and soft gongs, can softly penetrate our resistances, allowing us to gently, gently let go.